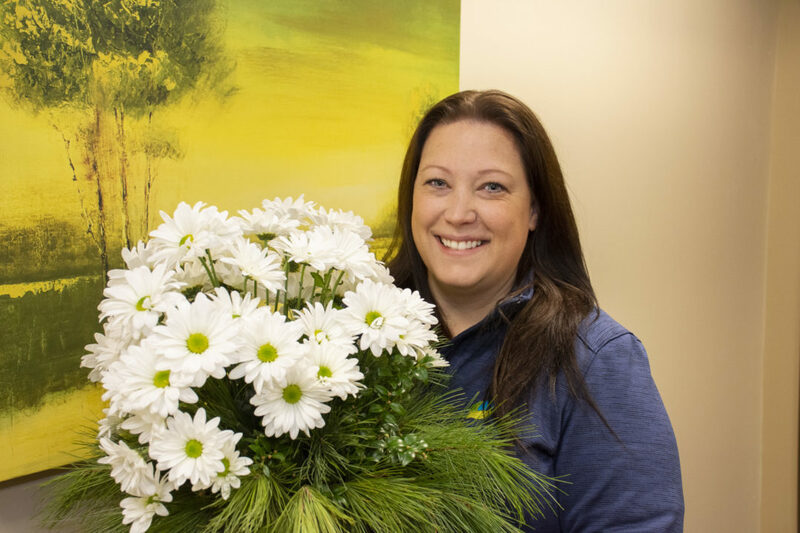 Personal Care Specialist Avery Kesler is the most recent recipient of the Sunflower Award, presented to outstanding members of the Ohio’s Hospice staff every quarter as part of our Bouquet of Recognition Awards for going above and beyond in advocating for and serving patients. 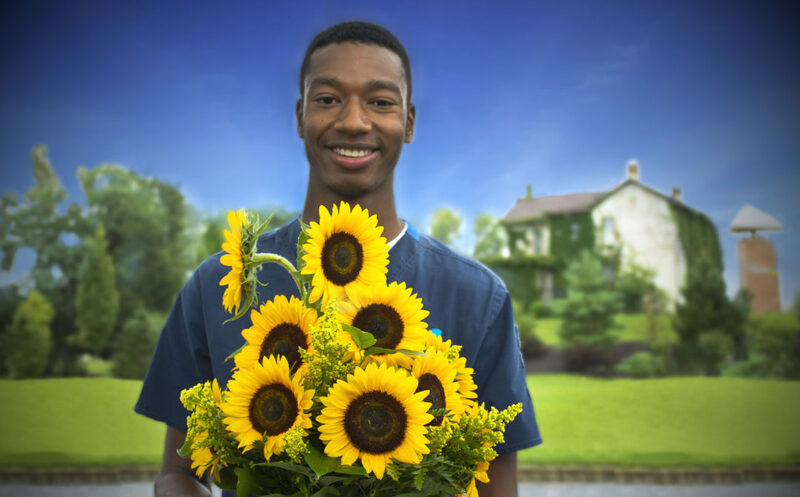 Personal Care Specialist Avery Kesler is always willing to lend a hand for a patient, notes the nomination that earned him a Sunflower Award. 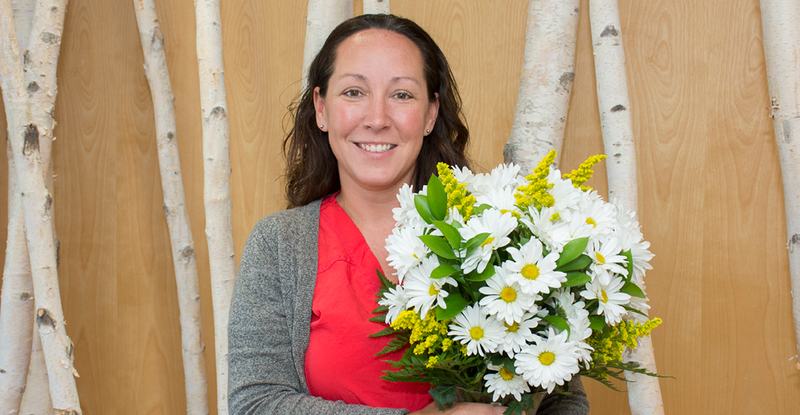 Thank you to Avery for his compassionate care and commitment to our mission.